The luscious thick pile and rich colours of the New Art Fashion rugs collection would look perfect in a living room or bedroom and will add a touch of style to any space. Whether your statement colour is a bold red, a traditional duck egg blue or a vibrant green, this collection will have a rug to suit it. Completing your room with some stunning scatter cushions and a cosy throw in the same colour will make your room instantly warmer, more comfortable and more inviting. Made using high-density heat set polypropylene, these rugs are antistatic, colourfast, stain resistant, hard wearing and none shedding. 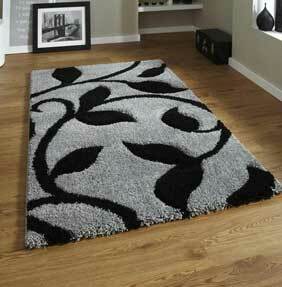 Just because they are cheap rugs doesn’t mean they are not also excellent quality.